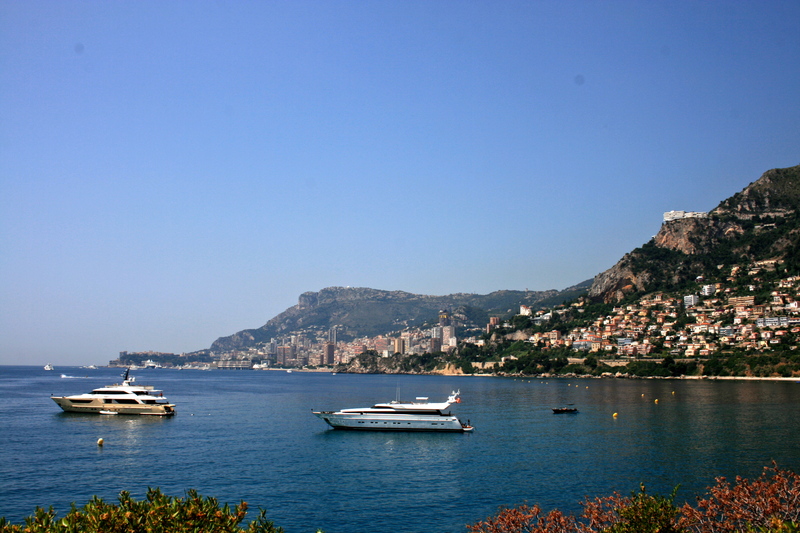 If you enjoy raked imported sand, private access beaches, and high class hotels then Monte Carlo is for you. Although Monaco is its own country, my passport was never checked entering from France. 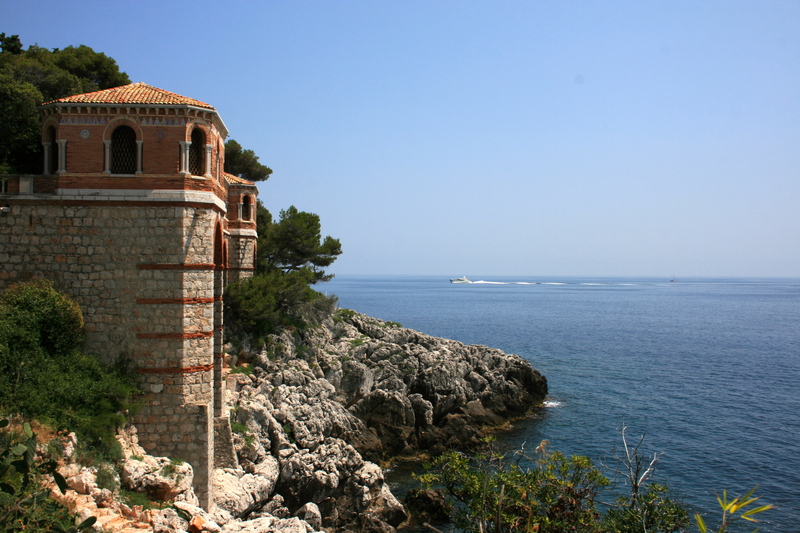 A quick trip up an intimidating bulletproof glass elevator, and you will meet the bright Mediterranean sun. If you are expecting an easy French atmosphere with the main streets littered with little cafes, think again. Monte Carlo consists of fancy cars, hotels with doormen, and a no riff raff attitude. 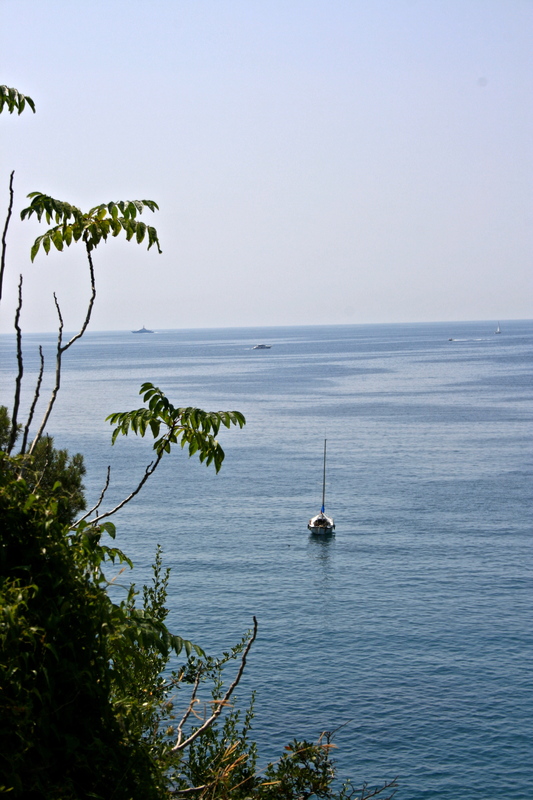 There are dog friendly parks throughout Monaco (you can walk the length of the country in a day), but do not expect to find access to public beaches until you are outside of the city. The best part of Monaco was leaving Monaco. The hike around Cape Martin was more enjoyable than Monaco itself. The trail starts out in the Monte Carlo Country Club parking lot. Walk past the BMWs and Ferraris and the landscape quickly changes into jagged rock shore and a beautiful horizon line. A nice level foot path leads directly into Menton, France. It’s perhaps a two hour walk if you do not take a nap along the way. 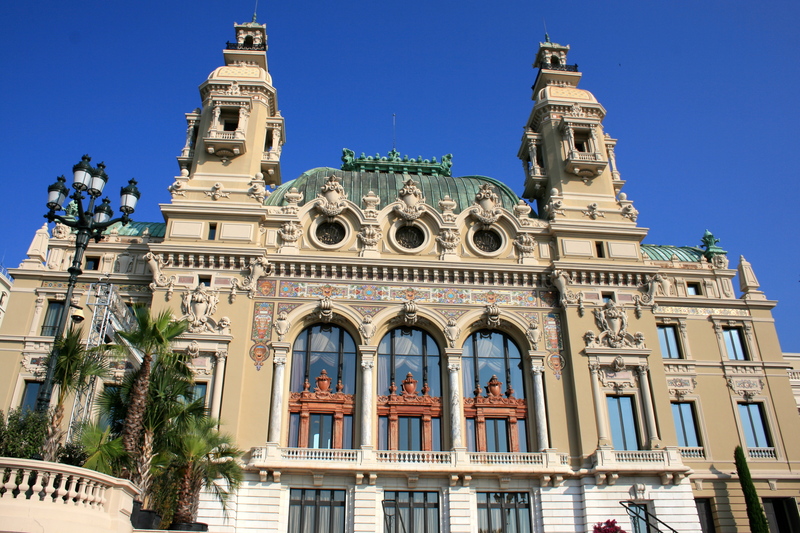 The one thing Monaco has … is you can take your small (under 5 pound) dog to the Opera. That is totally awesome in our books! We will look up this trail next time we are in the area. The trail is lovely. Menton is very budget and dog friendly. I will be posting on Menton very soon.